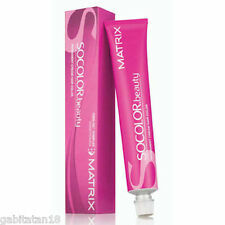 Matrix SoColor Permanent Creme Hair Color "N" and "NA" FAST SHIPPING !!! 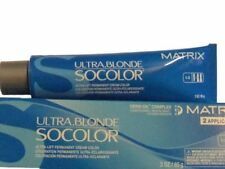 Matrix Ultra Blonde SoColor - Your Choice - FAST SHIPPING !!! 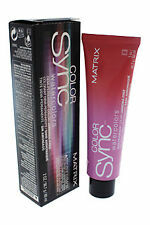 Original Matrix COLOR SYNC Ammonia Free Demi-Permanent Cream Hair Color ~ 2 oz!! Matrix SOCOLOR CERA OIL Professional Permanent Hair Color (Levels 1 - 5) ~ 3 oz! 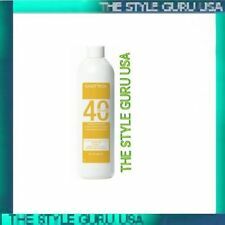 Matrix SoCOLOR Permanent / Honey Cream Hair Color (Levels 1 - 6)~ U Pick ~3 oz!! 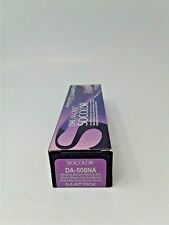 Matrix SoColor Dream Age Hair Color 3 oz Permanent - Choose Your Shade! Free shipping on orders over $18! Trending at $11.45eBay determines this price through a machine learned model of the product's sale prices within the last 90 days. 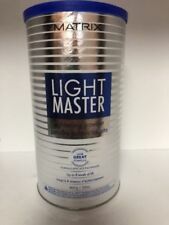 Matrix Cream Developer 16 oz Choose Your Volume FAST SHIPPING !!! 5 out of 5 stars - Matrix Cream Developer 16 oz Choose Your Volume FAST SHIPPING !!! 6 product ratings6 product ratings - Matrix Cream Developer 16 oz Choose Your Volume FAST SHIPPING !!! 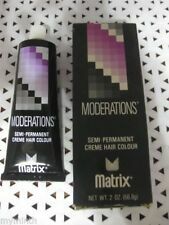 Matrix SoCOLOR Permanent / Honey Cream Hair Color (Levels 7 - 11) ~U Pick~ 3 oz! 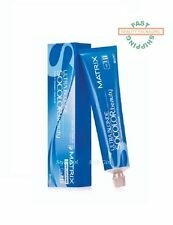 Matrix Socolor Ultra.Blonde Ultra-Lift Permanent Cream Color 3 oz. 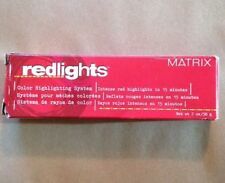 MATRIX SOLCOLOR PERMANENT haircolor in 8C Medium Blonde Copper New/sealed 3oz.